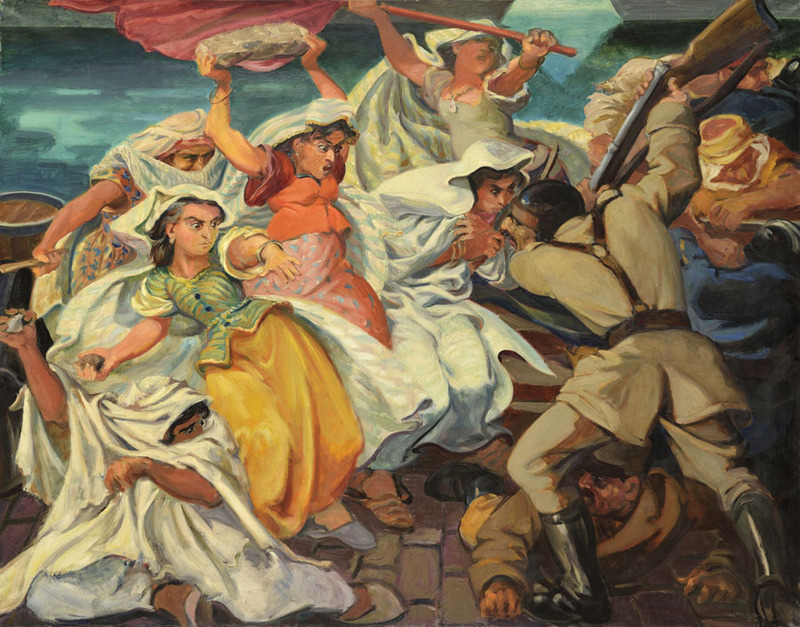 at the National Public Museum of Modern and Contemporary Art of Alger. 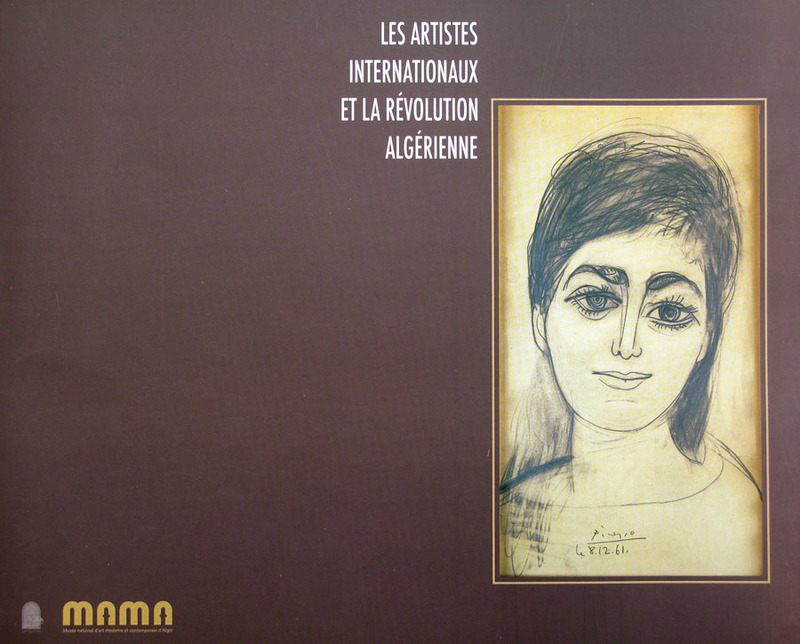 Covers of the exhibition catalog « Mireille Miailhe and Boris Taslitzky, two painters in Algeria, a special journey at the dawn of the insurrection 1951-1952 »? 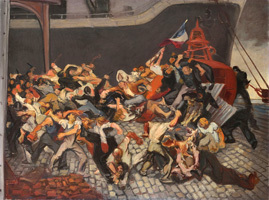 where the painting « The Riposte I » was exhibited. 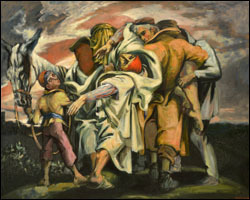 Participation in the exhibition « The vigils, the liars, the dreamers » where drawings were exhibited. 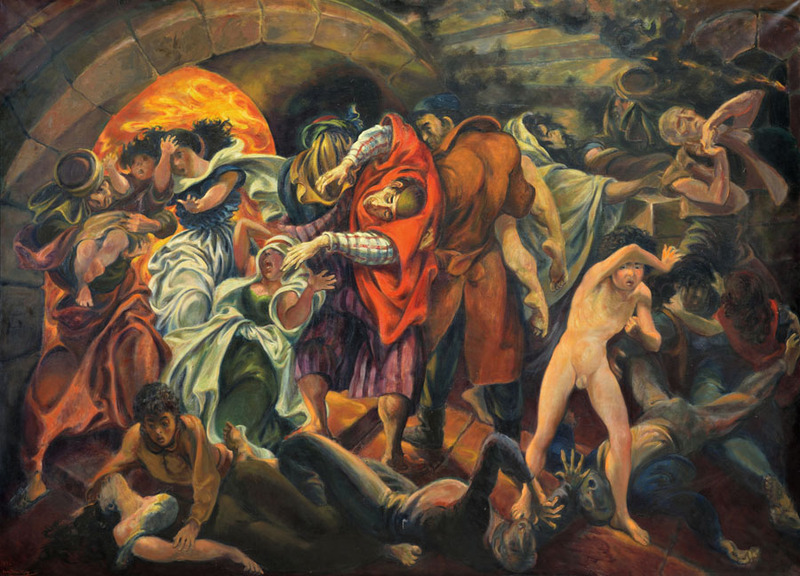 Participation in the exhibition where the painting « The Riposte », was exhibited within the European Heritage Days. 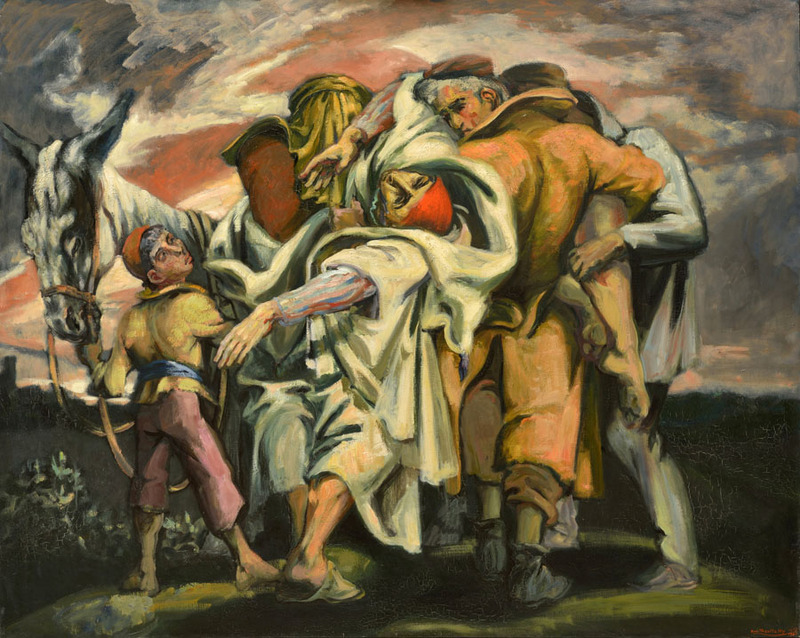 Participation in the exhibition « The Vitruve man » where the painting « The thursdays of the Ivry' children » was exhibited. 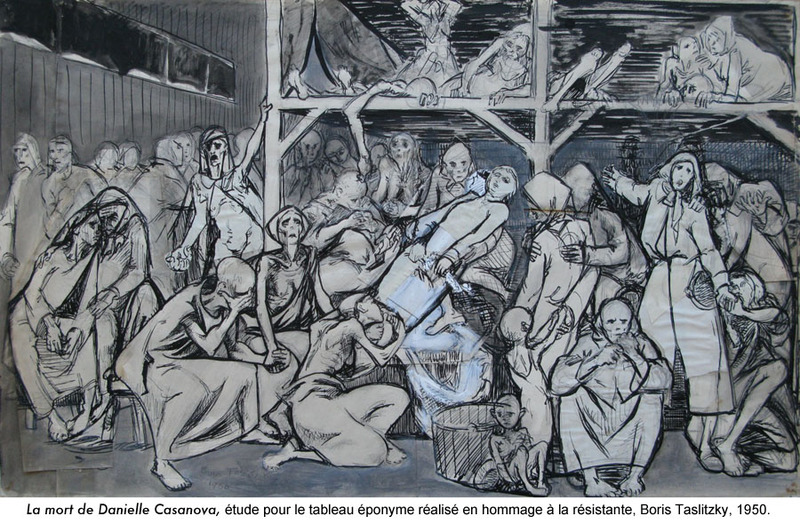 Participation in the exhibition « Luces de Bohemia » where drawings of Boris Taslitzky were exhibited. 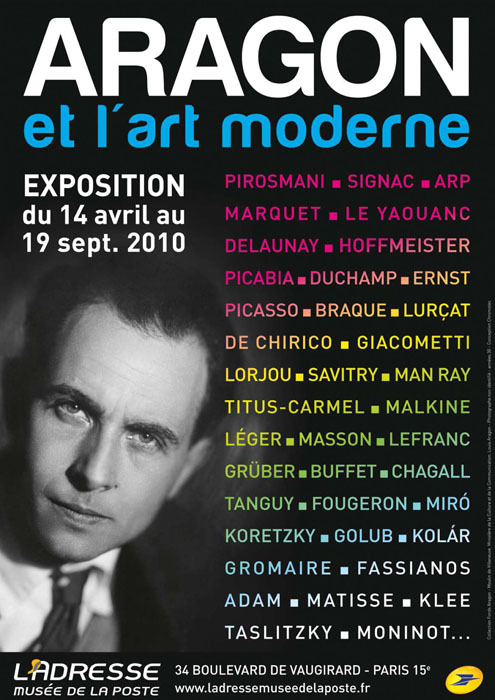 Participation in the exhibition « Art in war, France 1938-1947 » where drawings of Boris Taslitzky were exhibited. Participation in the exhibition « Indochina. 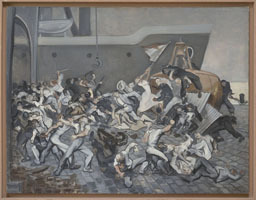 Territories and men, 1856-1956 » where the painting « Strike of dockers at Port-de-Bouc » was exhibited. 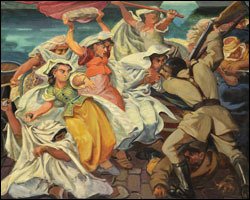 Works featured in « Women in the Resistance » exhibition. 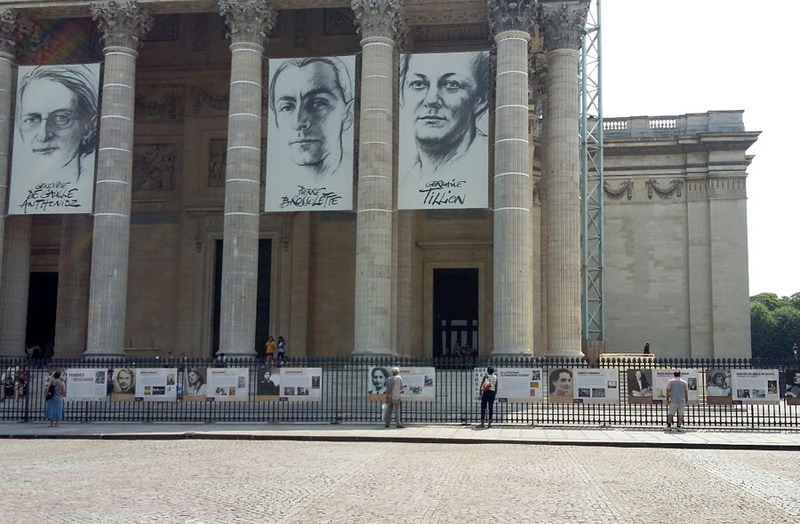 The photography exhibition took place to commemorate the arrival of four Resistance fighters, in the 1939-45 war, to the Pantheon on May 27th 2015 (Pierre Brossolette, Germaine Tillon, Jean Zay and Genevieve de Gaulle-Anthonioz). 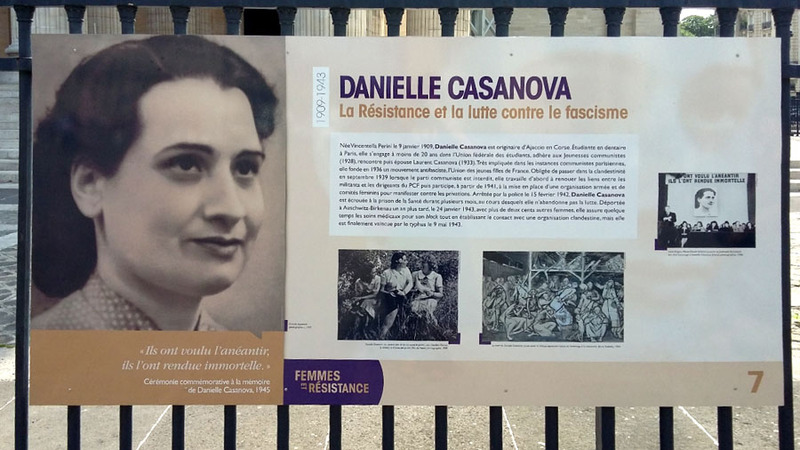 Panels depicting the path of many women joining the Resistance were displayed, initially from April 29th until June 2nd 2015 on the gates of the Hotel de la Ville de Paris and then from June 6th to July 6th in the Pantheon. 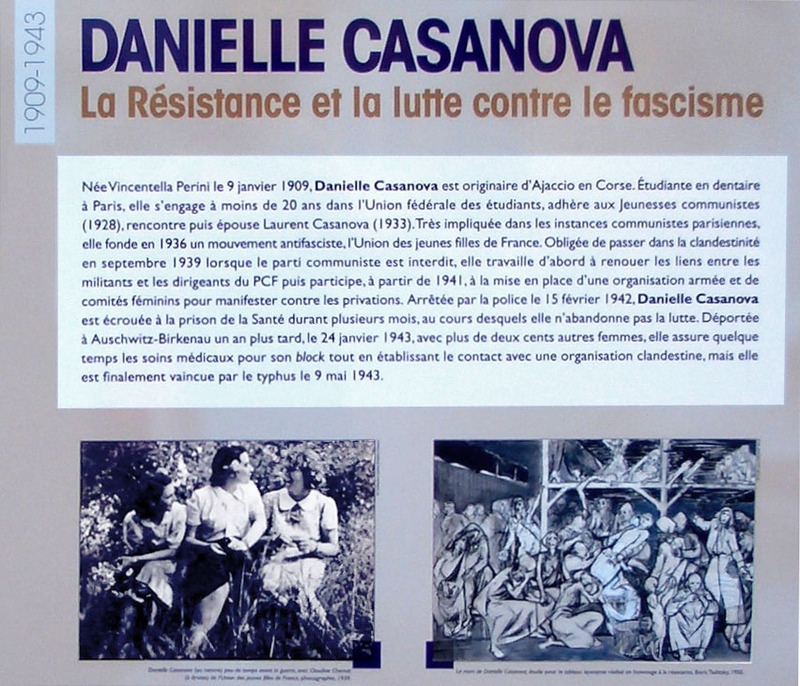 The panel about Danielle Casanova was illustrated by Boris Taslitzky's painting. Panel of Danielle Casanova with the Boris Taslitzky's painting. 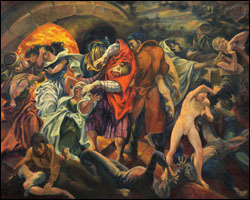 Participation in the exhibition « POST WAR. 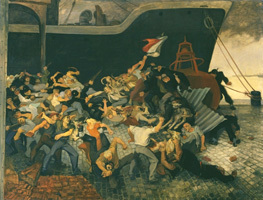 Art between the Pacific and the Atlantic, 1945-1965 » where the painting « Riposte », lent by Tate Modern (London). Boris Taslizky exhibition "If I go to hell, I will sketch there!" 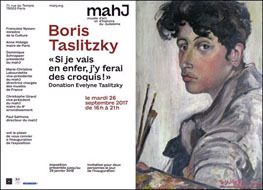 Évelyne Taslitzky Donation.